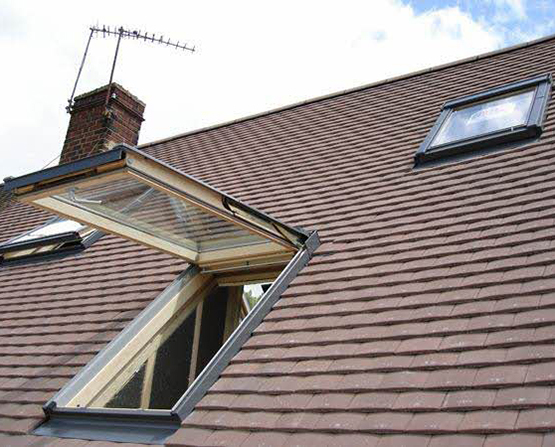 Apex Loft and Roof Conversions is a professional loft conversion company in Hertfordshire, based in Potters Bar, and making dramatic home improvements for families throughout the villages and towns of South Hertfordshire. Loft conversions typically take the form of rear dormer or hip to gable conversions, but with the rich diversity of housing in Herts, loft conversion designs can take a touch of ingenuity too. If you’d like general information and advice on attic conversion regulations and planning, and the role that specialist loft conversion companies should play in local authority liaison, please visit our FAQs. If you’re looking for inspiration, take a look through our gallery of converted lofts, and if you’d like a quote, please contact us for a free survey to find out whether your house is suitable for a loft conversion. 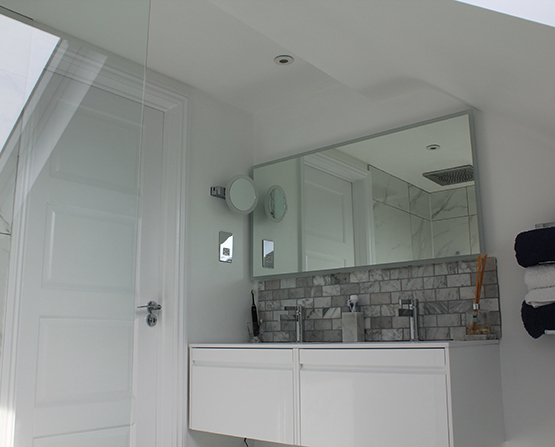 View more examples of bathroom loft conversions like this one in Potters Bar. View more examples of velux loft conversions like this one in Shenley.